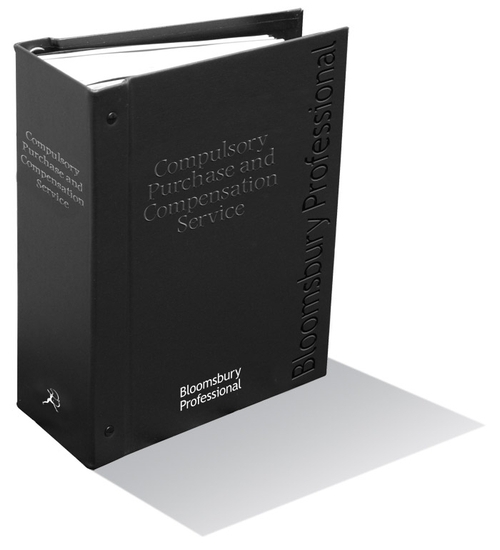 Authoritative and user-friendly Compulsory Purchase and Compensation Services is designed and written with the busy practitioner in mind. 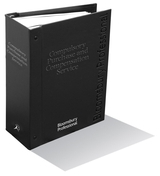 It sets out in convenient narrative form practice, procedure, policy and valuation with full cross-referencing to the relevant cases, statutory provision and policy circulars. 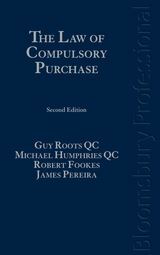 It also includes a full explanation of the scope of powers to acquire land compulsorily and the exercise of the powers and principles of compensation, alongside the relevant statutory materials. 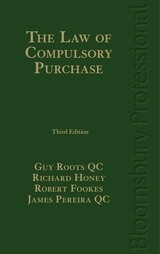 It covers: powers of compulsory purchase; compulsory purchase orders and procedure; implementation of compulsory purchase; compensation for compulsory purchase; compensation where no land taken; compensation for decisions, controls and works; determination and recovery of compensation; as well as relevant statutes, SIs, rates of interest after entry and circulars and other guidance . Compulsory Purchase and Compensation Service is invaluable for all practitioners working in this field, particularly lawyers, surveyors and valuers acting for both landowners and acquiring authorities. Two updates per year charged for on publication.